Claimer: There are a lot of links in this post, but none of them are affiliates. I’m linking to them for your convenience. I’ve unintentionally fallen into a worm hole in my reading in the past few weeks. Apparently, it’s a worm hole that leads directly into 1930s Britain. I don’t know why I enjoy this setting so much, because I’m pretty sure I’d hate to live in it. The food, the weather, the drafty homes, the Great Depression, it all sounds pretty bleak when looked at as a whole. But for whatever reason, judging by the books I’ve randomly selected over the past two weeks, I really enjoy books set in 1930s Britain. The worm hole opened with D. E. Stevenson’s book The Young Clementina. Stevenson is one of my new old favorites, as I’ve mentioned before. This one popped up on my Riffle book email last week for only $2.99. 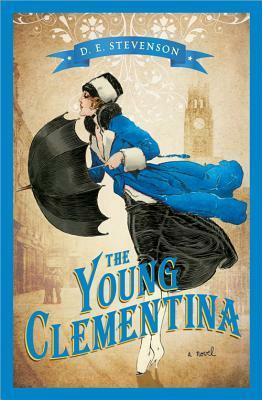 Clementina was just what I would have expected of Stevenson, though not much like the cover. I enjoyed it thoroughly. With the misunderstood love plot and the resigned spinster theme, it was actually kind of reminiscent of Montgomery’s The Blue Castle, one of my favorite books ever. 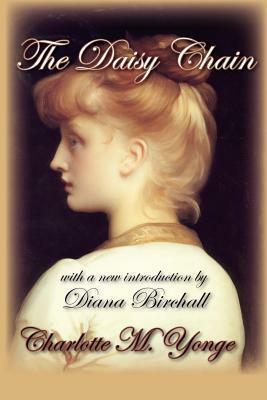 Then Diary of A Provincial Lady finally came available through my library. 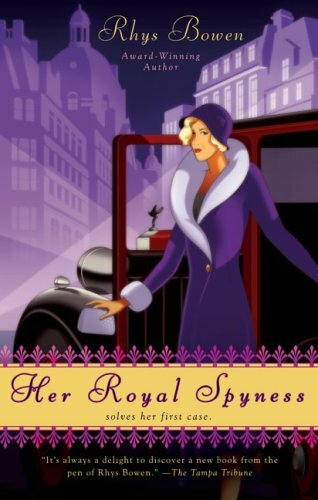 E.M. Delafield is always on my list of recommendations on Goodreads.com, but her work is hard to come by around here. Rachel over at Book Snob often mentions Delafield and I usually enjoy her recommendations, so I was excited to finally get my hands on this one. On the surface, it seemed kind of boring to read about the everyday housewife details of a British woman in the 1930s, but it was actually witty and sometimes hilarious. Think Bridget Jones’s Diary tones but on totally different subject matters. I thought it was amusing and fun to read. Today I downloaded a free copy of The Provincial Lady in Russia, so we’ll see if The Provincial Lady remains amusing or if one book by her is enough. Though the book I read next isn’t written in the 1930s, it is set in that time. Her Royal Spyness is about Lady Georgiana, 34th in line for the throne, penniless, and skill-less. She decides to provide for herself by being an undercover house cleaner, but finds herself an undercover spy. Written by Rhys Bowen, it is a fast paced mystery with some pretty likable characters. I thought the plot was a bit too easy to figure out. I knew who had committed the crime by about 1/4 through the book. But it was still a good, light read, without any of the gory details I’m not too fond of in mystery novels. I could have done without all the “you’re still a virgin, what’s wrong with you?” talk included between Lady Georgie and her best friend, but I guess that’s par for the course in a modern novel. This is the first book in a long series. I may give one more a try, but I wouldn’t say that I’m hooked. I’m much more likely to go for something actually written in the 1930s, as I’ve mentioned before in a post about Downton Abbey Look Alikes. Here’s hoping you’re cuddling your new daughter by now! I wanted to comment that I also adore E.M. Delafield and D. E. Stevenson. I reread my copies of Delafield’s Provincial Lady every year or so and always find them delightful. I wish I had my own copies! I think I’m going to put them on my book wishlist.